Create a moment of pleasure for your baby with the Mustela Bebe Well-Being collection, a relaxing and soothing range of sense-stimulating products. Massage is an excellent source of relaxation and well-being for your baby with multiple benefits. It helps them to become aware of their own body, fostering early learning whilst aiding relaxation and preparing your little one for sleep. 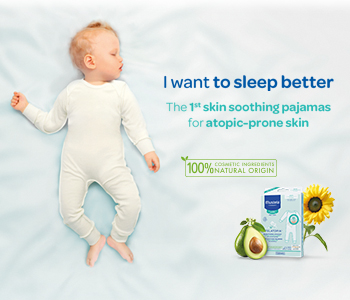 The Mustela Bebe Well-Being collection ensures a tender moment of bonding shared with you and your infant, daily.